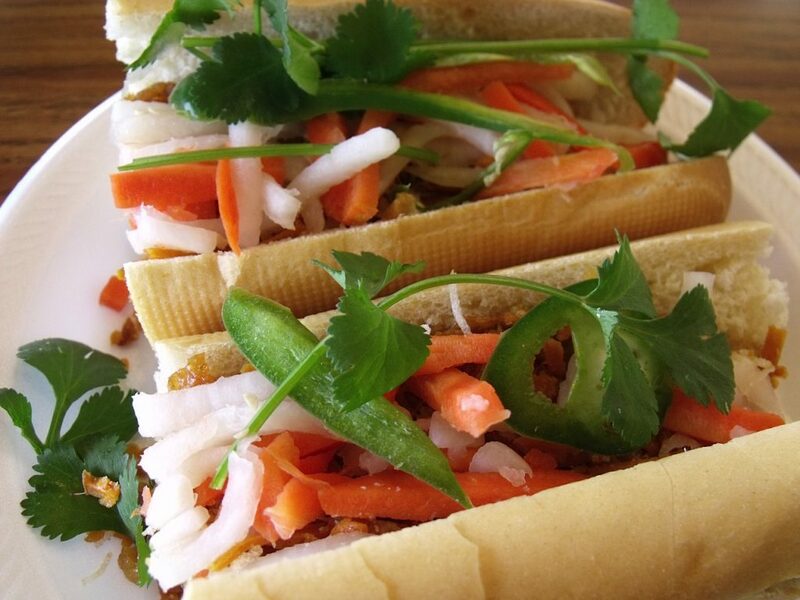 Doesn’t this bánh mi look amazing? 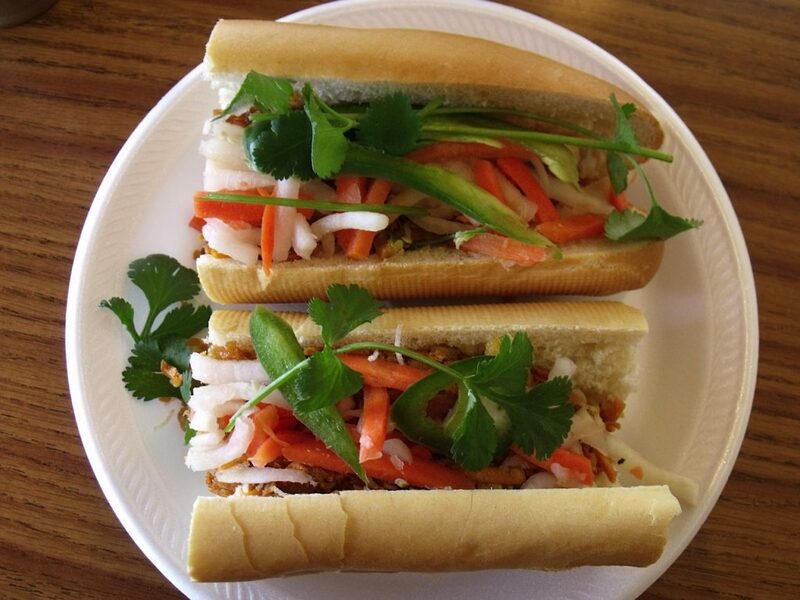 According to my niece, who had never tasted a Vietnamese sandwich before, it was the “best sandwich she had ever eaten in her entire life.” Yes, she said that and meant it. 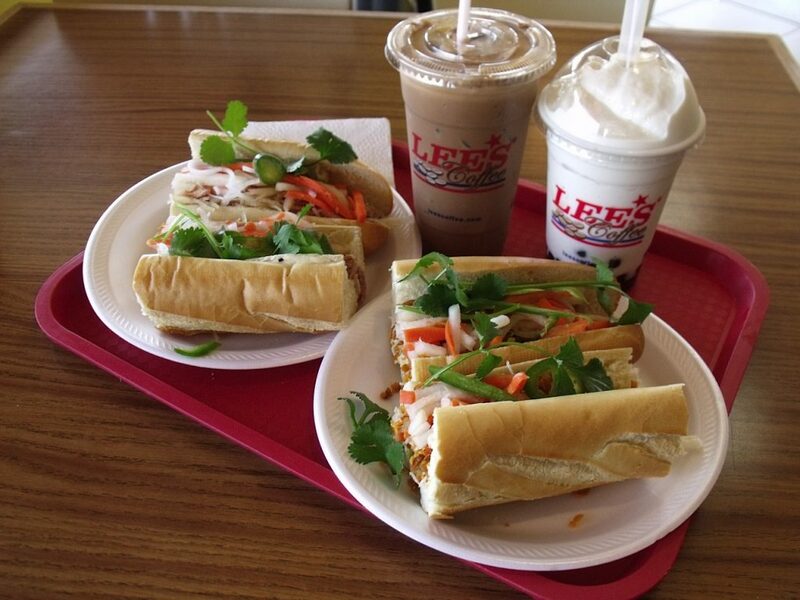 Lee’s Sandwiches is fresh, fast food. They have vegetarian options for me and meat for my omnivorous family. 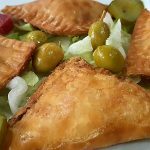 When I’m out and needing a quick meal, it can be hard to find something that is vegetarian and not greasy, processed and filled with junk. I’m always happy when I’m near Lee’s Sandwiches. 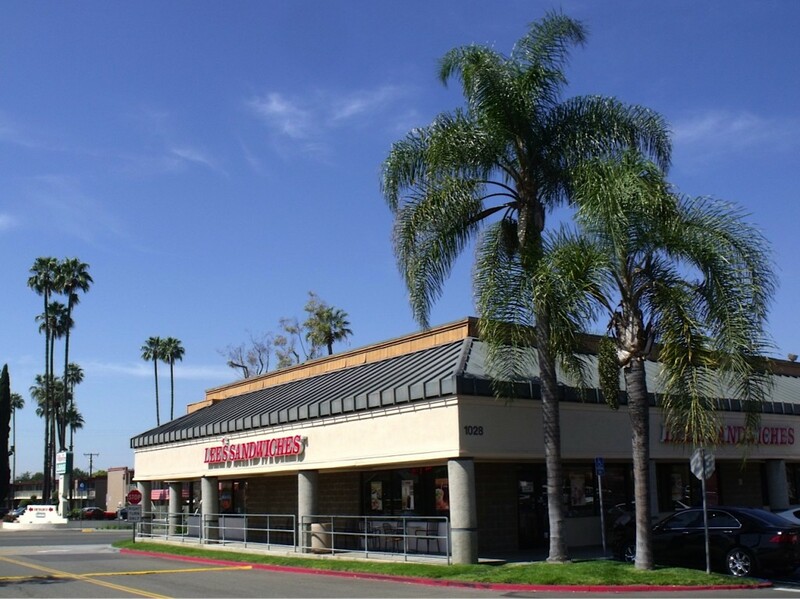 These pictures were taken at their Fullerton, California location. I have also been to several of their other restaurants. 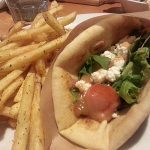 The food is consistently good and the prices are very reasonable. Normally, I like to try a variety of things when I go out to eat. At Lee’s, I am a creature of habit. I always get the #12 Vegetarian ($3.49). 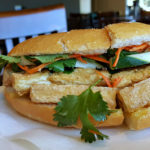 It includes: fried tofu, vermicelli, bean curd, yam, special dressing, jalapenos and house pickles. My son got the #8 Shredded Pork this time ($3.49). He usually changes his order each time we go. 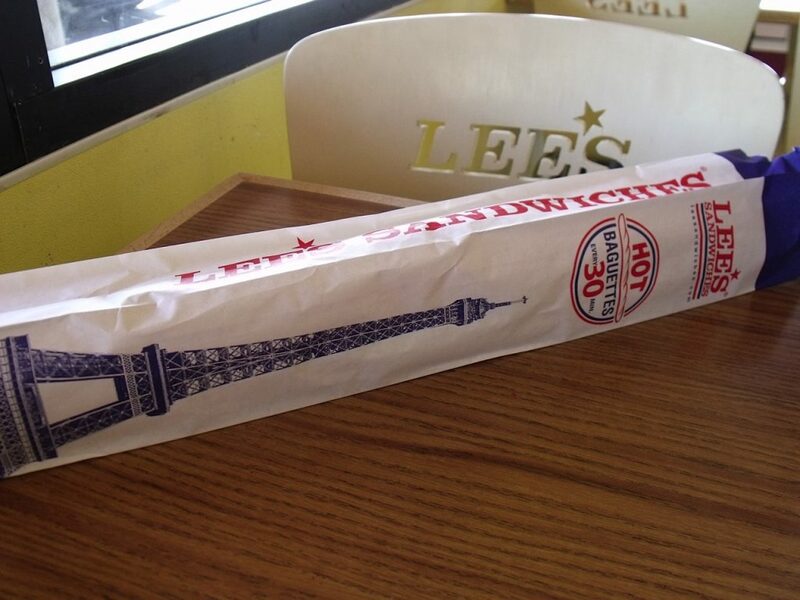 The baguettes are 10 inches long. That is much more than I need in one meal, so I usually wrap up half of it to take home for later. The beverages are fabulous with a meal or on their own. They have gourmet coffee, smoothies, tea and fresh juices. This time I chose an iced mocha. My son ordered a durian smoothie since it sounded interesting and he hadn’t ever had one. It was delicious. They have usual flavors (strawberry, banana, pineapple, raspberry…) and some more unique ones (avocado, jackfruit, taro, soursop, lychee…). 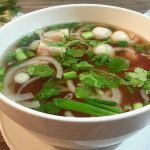 I’m always happy with my meal with I stop at Lee’s and I’m always pleased that I can get good food at such reasonable prices.